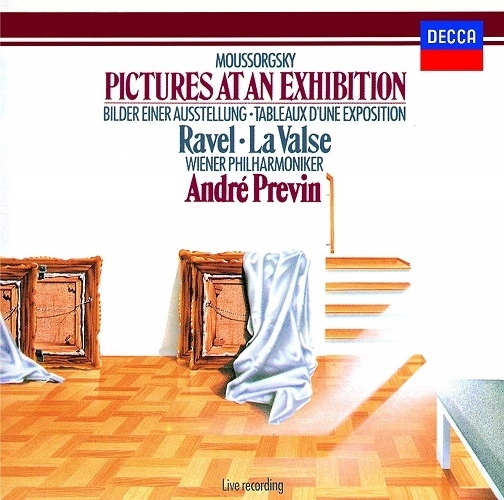 Reissue album from ANDRE PREVIN. Releasing in SHM-CD. Recorded on Apr. 1995 in Wien.